In 2002, the Town of Danville commissioned Counsilman-Hunsaker to conduct a Facility Audit on their existing pool, which evaluated and reviewed options for upgrading the facility. In addition, they also requested design concepts for consideration of the construction of a new family aquatic center. The comprehensive report provided the community with a starting point to determine what modern aquatic design possibilities was available. Repair plans were also developed that would extend the life of the existing facility. In addition to repair options, Counsilman-Hunsaker also developed a renovation plan to enhance its programming spaces. 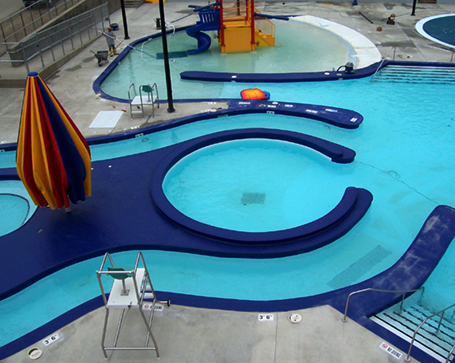 This included adding recreation features and re-investing in the existing pool structure.